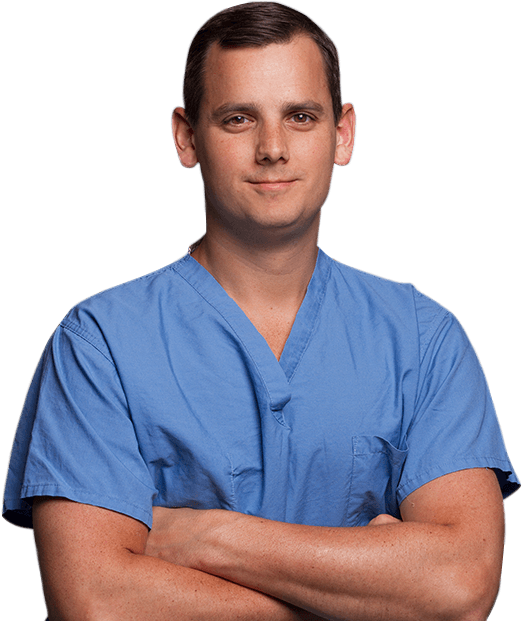 Dr. Sutphen is widely regarded as a specialist in the field of hip and knee replacement. His advanced fellowship training and devotion to leading patients back to their active lifestyles through evidence-based treatments and meticulous surgical technique place him among the leading hip and knee surgeons in the Chicagoland area. 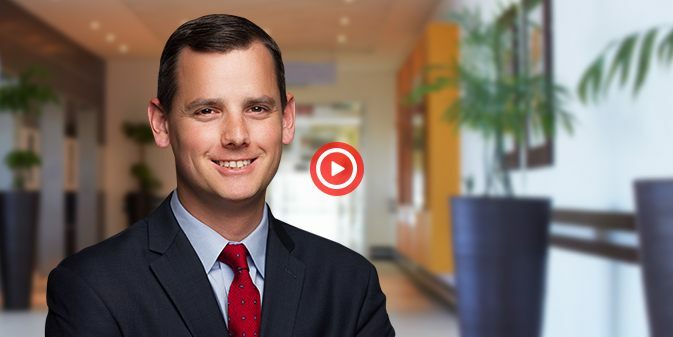 Dr Sean Sutphen specializes in hip and knee surgery and uses the latest medical technology and equipment to provide you with the best possible outcomes. 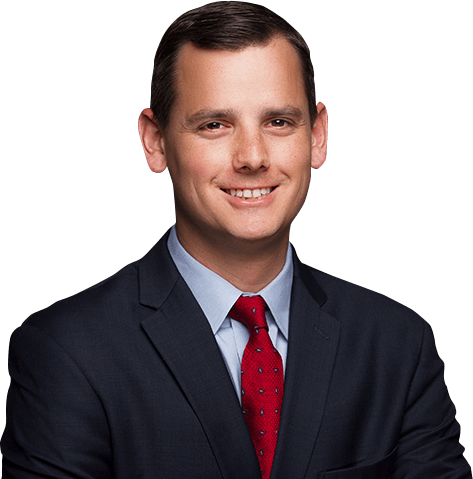 Dr. Sutphen specializes in adult reconstruction of the hip and knee, including complex primary & revision joint replacement surgery. He has a particular expertise in robotic & computer-assisted joint replacement, direct anterior and posterior total hip replacement, partial knee replacement, & short-stay / rapid recovery joint replacement. His practice is committed to providing personalized care to active patients of all ages who have disorders of the hip and knee. Dr. Sutphen is truly amazing! He is very thorough, genuine, and was informative of the latest advancements. I had a total hip replacement done by Dr. Sutphen and I recovered very quickly. So grateful for him getting me back to quality of life I want.